Thank you for visiting the Frederick County Music Teachers website. 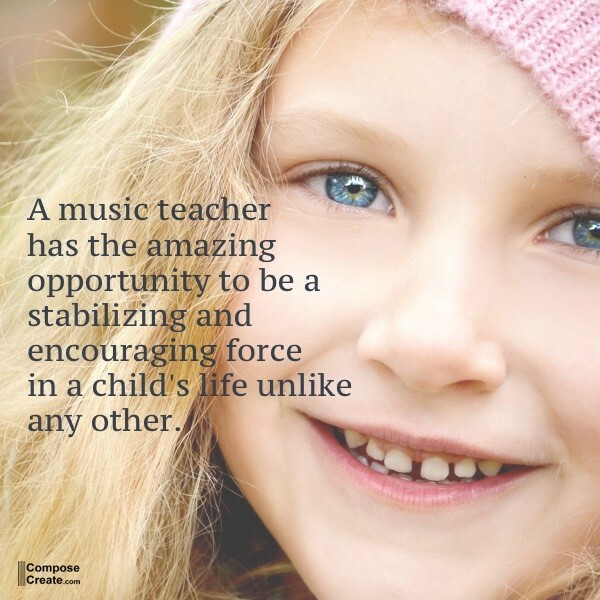 We are an affiliate of MSMTA (Maryland State Music Teachers Association) and MTNA (Music Teachers National Association). We are primarily private music teachers who meet together regularly to learn new and effective teaching strategies, as well as offering student events, such as our Halloween recitals, Fall Festival and Sonatina Festival. We also sponsor MSMTA events, such as Keyboard Musicanship Testing and Theory Exams. This website is updated regularly. Please check back often for up-to-date information. Feel free to contact any member for information, or contact Sheila Rose Jones, President, here.